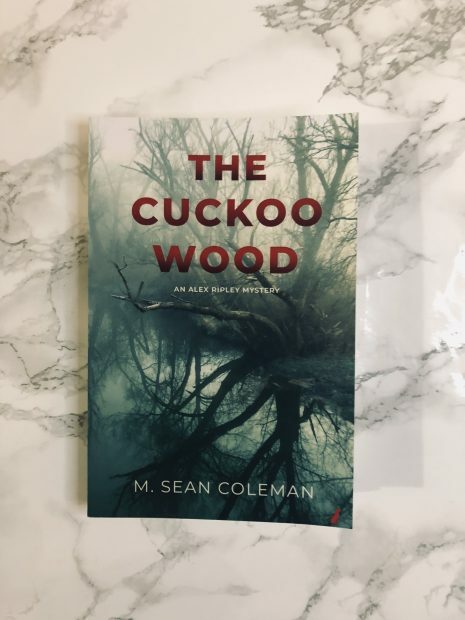 The Cuckoo Wood by M. Sean Coleman takes you on an original, nail-biting journey which is not to be missed. That’s a question for Dr Alex Ripley. Brought in to help the police, she finds a community rooted in fear and suspicion, bound by their strange faith, unwilling to help, unable to forgive. The people of Kirkdale have buried their dark past once, and they’re not about to let Ripley dig it up again. The Cuckoo Wood is like nothing I have ever read before. The whole concept was original and Coleman took you on a journey through forests, communities with a Salem Witch Trials type of vibe and has you questioning your own thoughts. Even from the get-go, I loved the protagonist, Alex Ripley. Also named as The Miracle Detective, right from the start, we know she’s a skeptic, and is going to come in and cause some ripples within the community. But side note, if you’re my friend, and call me up to investigate a strange, little village who are experiencing something mysterious, such as kid’s suicides, you are no longer my friend. I have a copy of the next book in the Alex Ripley Mystery series, and I’m so excited to get stuck in to her next adventure. A very quick read which will have you guessing right up until the end, The Cuckoo Wood is fab. Also, if you’re not a huge fan of thrillers/mysteries because of their gruesome or gross parts, this book is on the lighter side. So, if you want a good story, without being too freaked out, The Cuckoo Wood has you covered. 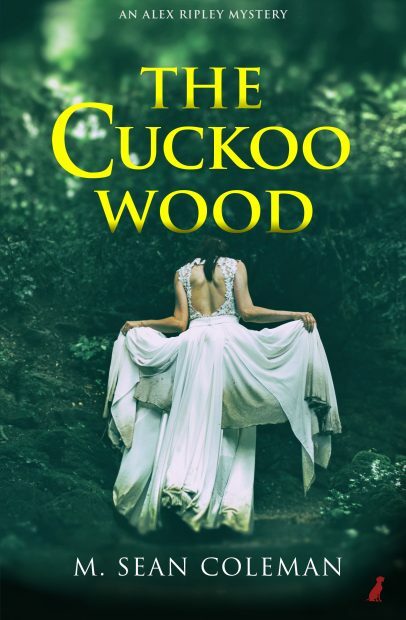 Note: The cover of The Cuckoo Wood has since changed since receiving my copy, so check out the new cover below!